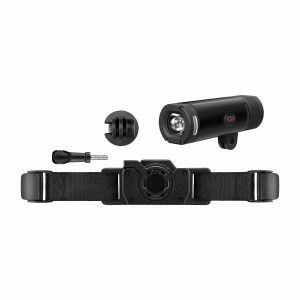 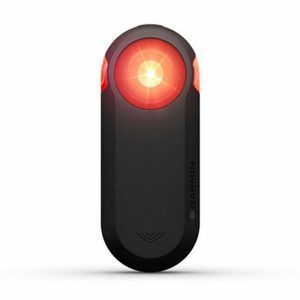 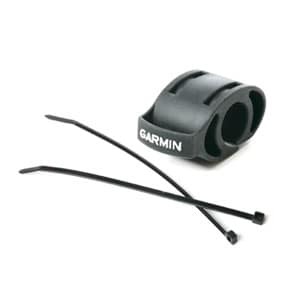 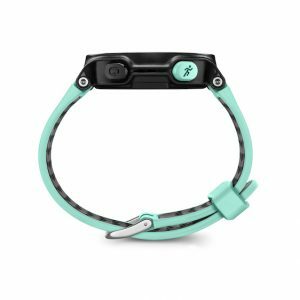 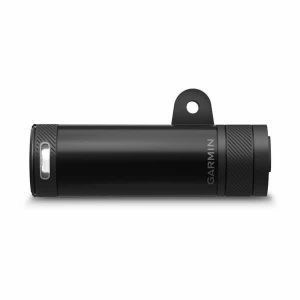 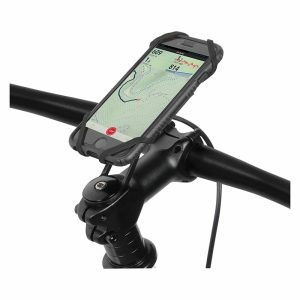 Compatible with all Garmin Edge Devices. 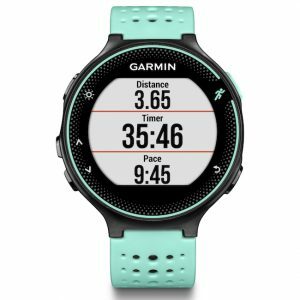 The Garmin Forerunner 235 GPS Watch is running focused but multi-sport capable the the perfect companion for the active athlete. 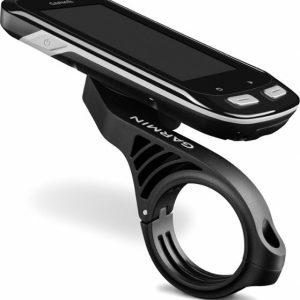 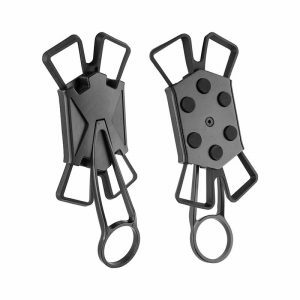 The Delta Smart Phone Holder is the cell phone holder to have because of its easy of use, security, and great value.